Businesses are paying a high price for not managing their waste. This guide reveals why and where food waste happens - and how you can tackle it. 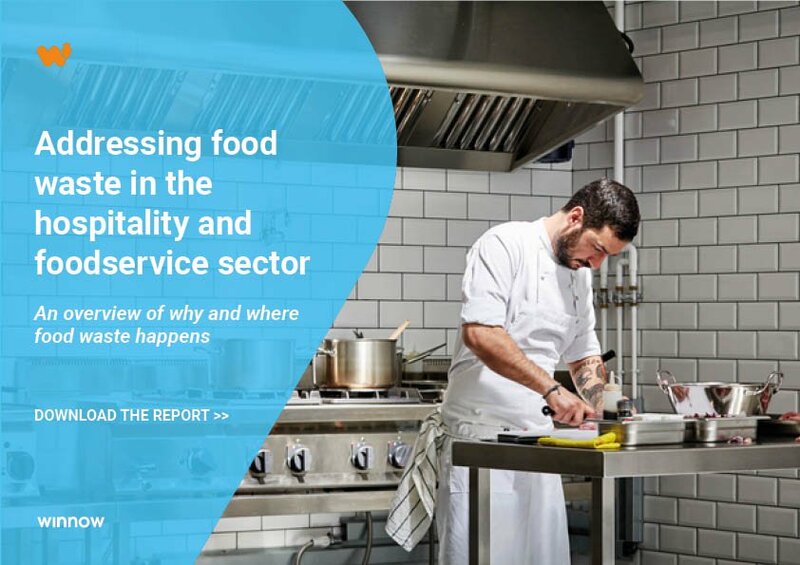 It is a common misconception that most of the food waste in the hospitality sector comes from the customer’s plate. In an analysis of more than 450 kitchens using Winnow we have found that more than 70% of food waste happens before it gets to the customer. By focusing on overproduction, hospitality businesses can cut waste, costs, and their impact on the environment. Using this playbook kitchens can expect to reduce overproduction by 40% - and save thousands of dollars.